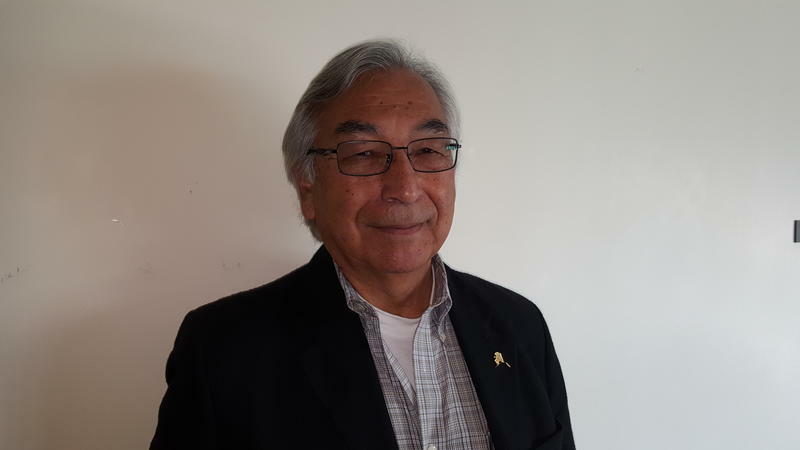 A long-time advocate for Alaska Native policies Willie Hensley is returning to the classroom this fall. 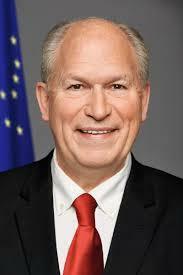 He will teach a course this fall called "Alaska Policy Frontiers" at the University of Alaska Anchorage campus. I'm Tripp Crouse, and joining me in the studio is Willie Hensley. Would you like to introduce yourself? Willie Hensley: Good morning. My Inupiaq name is Iġġiaġruk, I was named for my grandfather. The meaning actually happens to be "like a small mountain," otherwise they call me Willie, Willie Hensley. Monday (Aug. 15), Alaska Attorney General Jahna Lindemuth announced she will drop an appeal in a case involving increased tribal jurisdiction through placement of tribal lands into trust. Trust status transfers title to those lands to the federal government, and protects the land from taxation or seizure for debt. It gives tribes greater jurisdiction and access to federal funding. Trust lands include reservations. They’re a long-standing and common feature of land management for lower 48 tribes. Through the Alaska Native Science and Engineering Program, or ANSEP, middle-school students learn through hands-on activities that teach them science, technology, engineering and math (STEM). In a two-week academy they learned how to build a computer and test structures in earthquake simulations. Fifty-six students are wrapping up a 5-day session in which they assemble motors, batteries and controls to create an unmanned aerial vehicle, otherwise known as a drone. Then they test them. 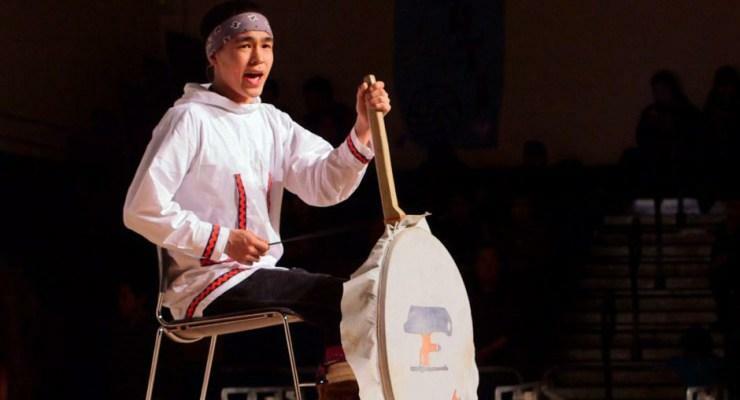 Under new federal guidance, it will be easier for potential Alaska Native and Native American parents to adopt Native children in state custody.